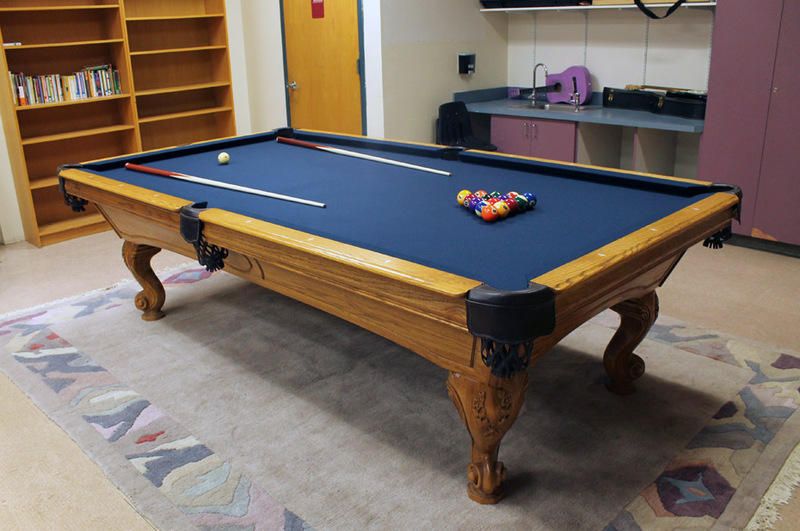 One of the most popular areas of Serendipity Center for students is the Game Room. This area is used for a variety of therapeutic and recreational purposes. 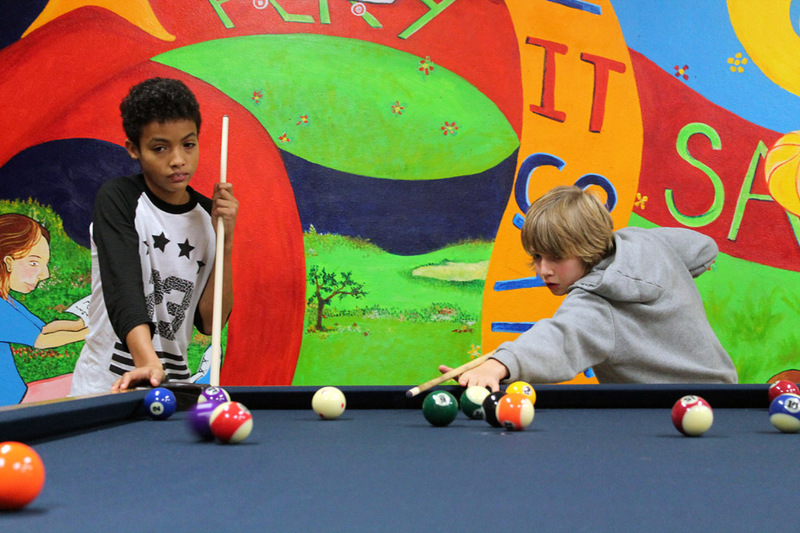 It is common to see students taking a structured break with Serendipity staff, or enjoying a game of pool during recess with peers during the day. For many of our students, it is an area to practice sportsmanship and turn-taking with others in a safe, constructive environment. Naturally, when students found out that we would be replacing our pool table the school was buzzing with excitement. 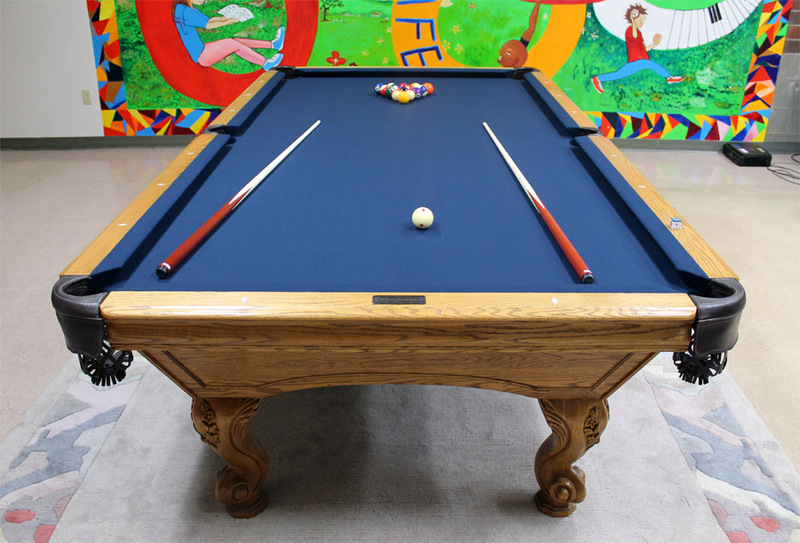 Last week on Tuesday, November 25th the incredibly generous individuals at Golden West Billiards donated and installed our new “Delta Queen” style billiard table; a significant, and much needed upgrade from our previous table. Serendipity Center would like to extend sincere gratitude to Rich, Jack, and Zack at Golden West for donating your time and energy to install our fabulous new table. To visit their website please click here, and Like their Facebook page here.